Call (585) 458-0888 or fill out the form to start a conversation about improving your rollers. Reduce Cycle Time and Material Waste. This process produces a near net shape to the finished product, significantly reducing the amount of raw material and additional machining requirements. In this process, a rotating tube is heated using direct heat. Once the tube reaches the specified temperature, CNC controlled forming mandrels shape the neck section, and completely seal the end of the tube to provide an airtight enclosure. 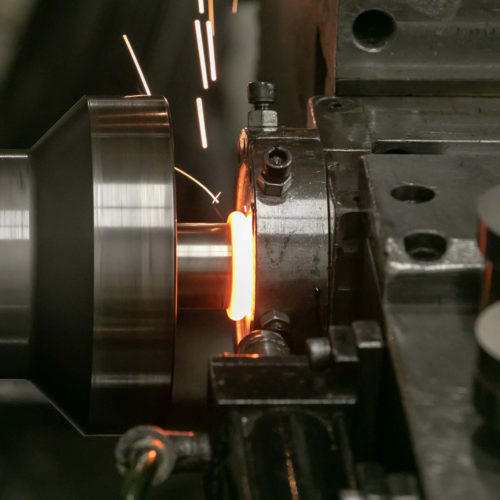 Inertia friction welding gives the engineering amazing versatility with materials, because the process allows for dissimilar metals to be joined in ways that traditional welding processes cannot perform. Inertia friction welding offers a major reduction in manufacturing costs — an attractive option when designing rollers. This offers the freedom to only use expensive materials where absolutely essential, without sacrificing quality, as the the bond formed between the dissimilar metals maintain material strength. It also frees up cycle and labor times: IFW bonds pieces that are already sized to near final dimensions and is up to 10x faster than MIG or TIG welding. 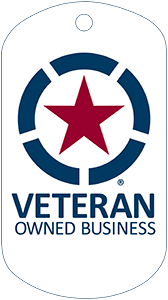 As a machine-controlled process, one can factor in repeatability with consistent results. 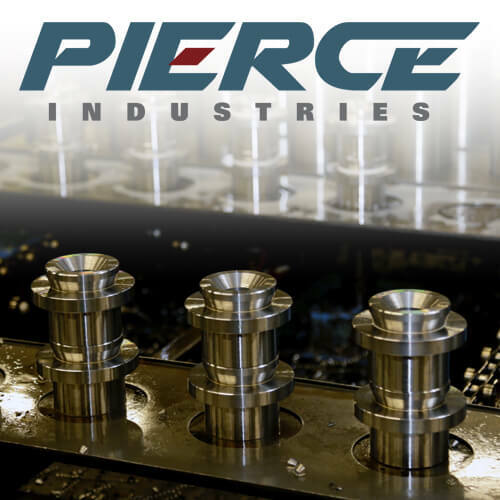 When OEMs need industrial rollers for their machines – and fast – they call Pierce Industries to deliver.